Also presenting at the event was Jim Davis, Founder and Principal Analyst at Edge Research and contributing Analyst with Structure Research. Jim addressed the topic of how interconnections shape the digital future, touching on trends in enterprise IT, network and data center evolution, as well as edge computing. 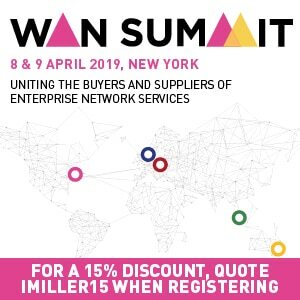 Some trends in the enterprise IT space include edge computing services from CSPs coming into use and the need for performance will also drive use of interconnection services in programmatic fashion. Key network trends are SD-WAN adoption, industrial IoT which means industrial size datasets and moving data under the sea. In terms of trends for data centers, some providers with network services have built their own exchange platforms and added multiple cloud exchange, as well as SD-based networking services. According to Jim, the “next big thing” is edge computing, which mitigates latency and bandwidth issues. The key drivers of edge computing include 5G, industry standards and infrastructure, IoT investment and geography. In a panel discussion among DE-CIX North America’s partners, Jezzibell Gilmore, SVP Business Development of PacketFabric; Carl Roberts, COO of Epsilon; Michael Sauer, VP Americas Partner and Federal of Aqua Comms; Hunter Newby, Partner of 1025Connect and Ivo Ivanov, CEO of DE-CIX International convened to discuss The Continental Edge. According to Hunter, The Continental Edge is the concept of where subsea cables meet and not needing to go further which makes global connectivity simple. Another topic that was covered during The Continental Edge panel is the New York, New Jersey subsea mesh, which provides direct access to diverse subsea cable systems delivering physical route protection in the North Atlantic Ocean, enables companies to conduct latency manipulation, arbitrage wholesale transport pricing, direct access to DE-CIX NY and NJ distributed mesh peering network, all the while offered $0 MRC cross connect fees in both locations. The Continental Edge now serves the easternmost interconnection point between Europe and the United States. It has garnered international attention because it is not just unique and innovative. The Continental Edge is a best-of-breed holistic communications infrastructure solution enabling access to colocation, subsea network, automated network design and provisioning and internet peering. 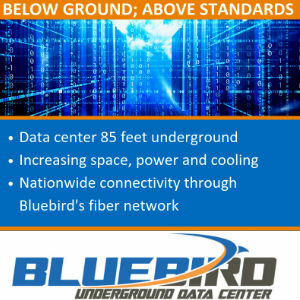 Four companies — focused on four key areas of services — have partnered to offer the first holistic solution that delivers best of breed colocation, cloud, connectivity, internet and subsea cable unsurpassed in any other market. 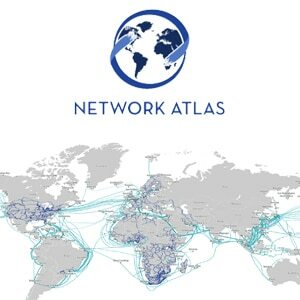 The partnership is an amalgamation of companies brought to market collectivity by 1025Connect (for colocation); Aqua Comms (transatlantic subsea connectivity); DE-CIX (the leading Internet Peering Exchange) and Epsilon (an SDN platform for global network infrastructure solutions). In this digital age, individuals are using the internet and technology in an increasing measure and companies like DE-CIX are paving the way for easy interconnection anywhere. 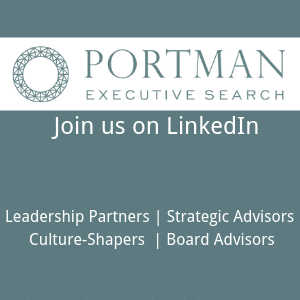 The Continental Edge is an industry-changer and the source of conversation for industry experts and media analysts. 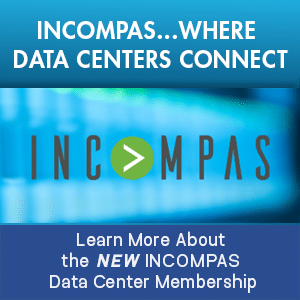 The Continental Edge is a collaborative set of high-quality colocation solutions that are designed to enable a multitude of network interconnections under a single roof. 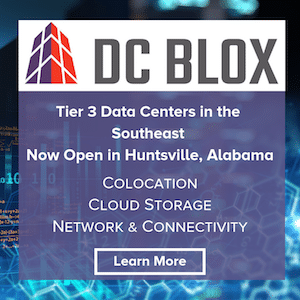 The 1025 Connect facility is one of the most important hubs for transoceanic connectivity and provides a variety of network connectivity options for customers. 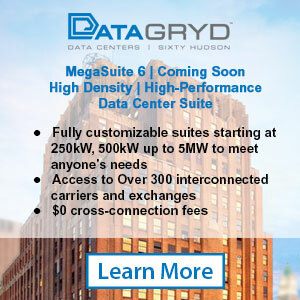 The data center and colocation facilities are renowned for their ability to connect subsea systems to terrestrial networks. Their unique positioning at the Continental Edge enables it to provide diverse interconnectivity anywhere between Europe, the United States, Africa and Latin America with a high level of reliability and redundancy.